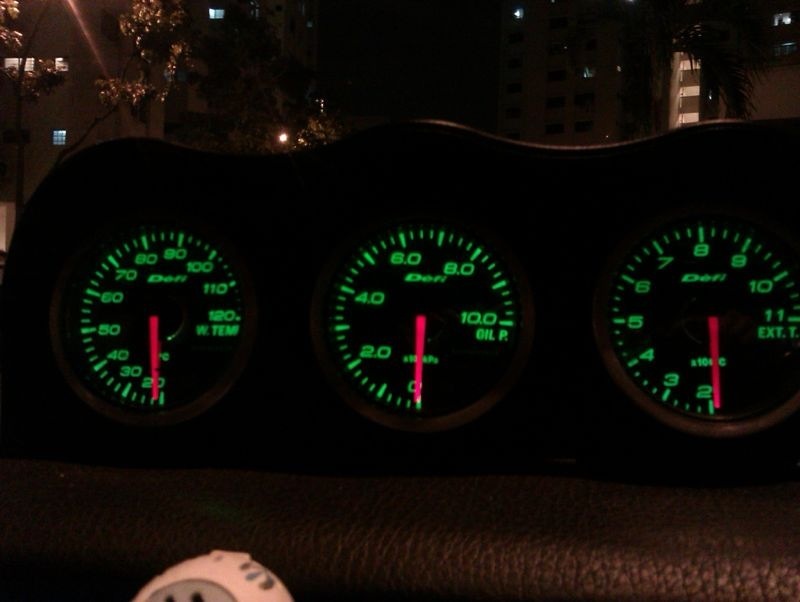 3 gauges; Water Temp, Oil Pressure and Exhaust Temp. Comes with harness and sensors. any enquiries do text or whatsapp me @ 933(six) 940(six).